An analytical tool and innovation accelerator, SCORE will help Saint-Gobain teams to design increasingly sustainable products for the construction market. The SCORE tool developed by Saint-Gobain with the assistance of specialist external consultants currently has no equivalent in the construction materials segment. Robust and innovative, it is used to assess construction products in terms of sustainability. SCORE has a holistic approach covering all steps of the life cycle of a product which is presented in a logic and easy to understand manner. 72% of Saint-Gobain’s customers expect manufacturers to produce more sustainable construction materials. A total of 21 indicators divided into five categories (energy and climate, health, circular economy, water and local value creation), are used to define this performance. For Saint-Gobain, a sustainable product is one that has reduced environmental and health impact throughout its entire life cycle and delivers increased benefits for customers. The SCORE tool will be used by the R&D and Marketing teams and business unit management to boost eco-innovation and improve product performance against sustainable development criteria. At the product level, SCORE will provide complete visibility of product impact and benefits thereby enabling constant improvement and more relevant information for customers. The overall performance of product portfolios can be managed at the business unit level or across all Saint-Gobain group construction businesses. SCORE provides an answer to a dual concern expressed by the users of Saint-Gobain solutions: increasingly sustainable products and greater transparency. 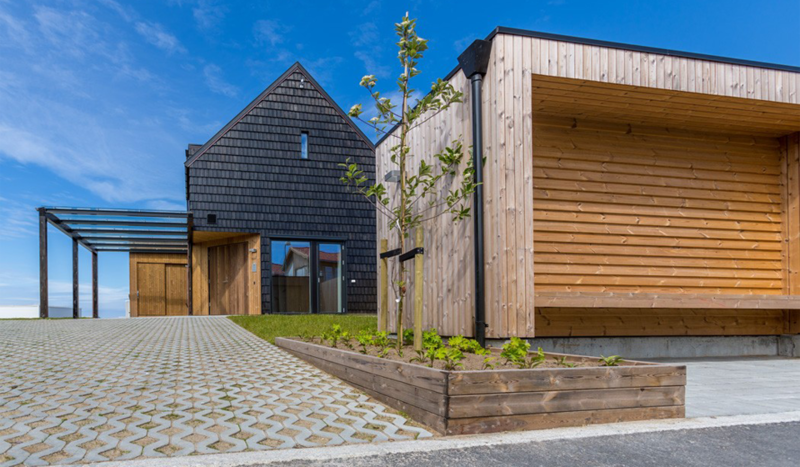 Reduced energy consumption, smaller carbon footprint, recyclable products, healthy products for building occupants, and so on: the market’s expectations have never been so high. With SCORE, Saint-Gobain is aiming to provide a response to the sustainability and transparency issues raised by the Group’s customers and stakeholders throughout the whole chain value. The Group is the first construction industry stakeholder to adopt such a method; although equivalents are used by several companies in the chemicals, retail or cosmetics industries. 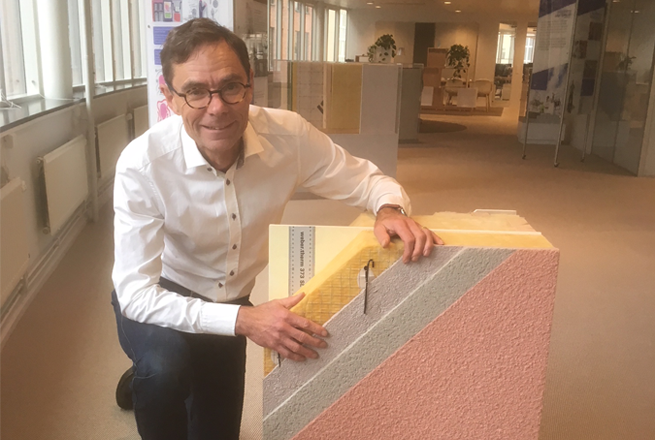 SCORE was already tested on two pilots in 2017 (construction products in Sweden and glazing for façade in Europe), and is intended to be gradually rolled out across the Saint-Gobain group to assess all construction products. SCORE is an integral part of the Group’s strategy to create great living places and improve daily life by combining comfort and sustainability. This tool will play a crucial role in Saint-Gobain’s providing its customers with increasingly sustainable and efficient solutions.